Welcome to a whole new world of vaping, where aesthetic excellence meets superb functionality. 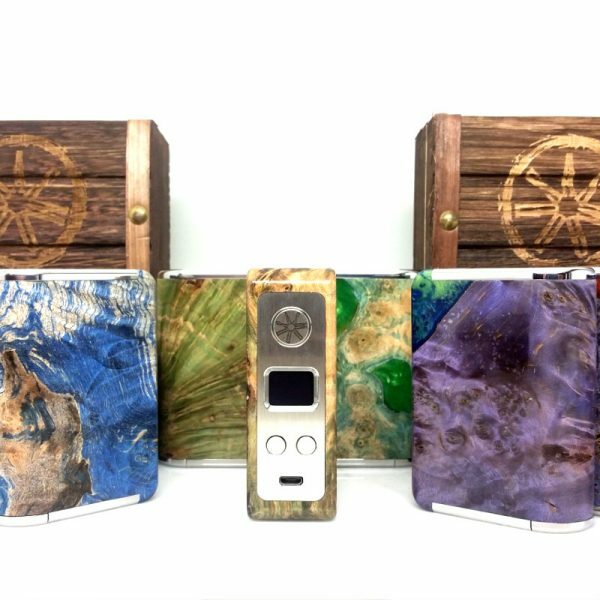 The Minikin Boost Kodama is the combination of one of our latest models from the Minikin series, the Boost, with our universally praised stabilized wood body. Why settle for a drab metallic or plastic body when these beauties are available. 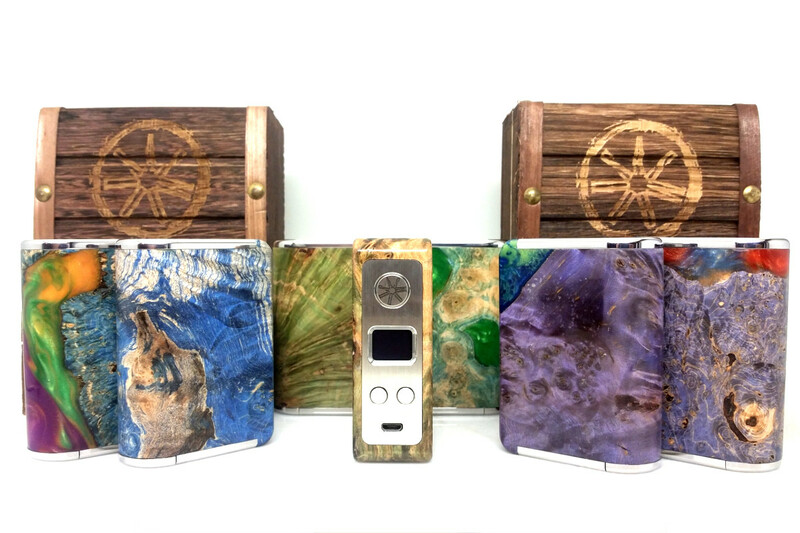 Each Boost Kodama is unique, with a body made of expensive and rare burl wood and finished with inlaid acrylic, and you are sure to turn some heads with this mod in your hand. What better way to improve the vaping experience? 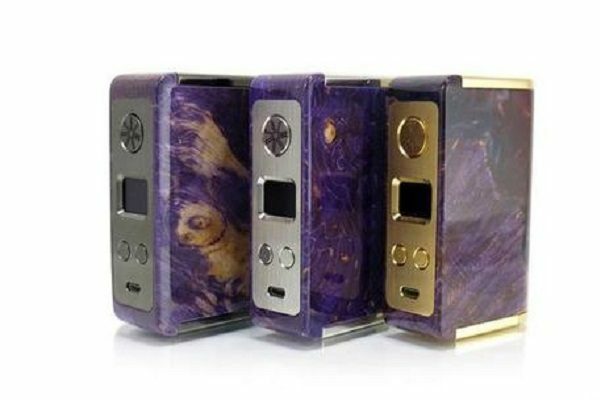 The Minikin Boost Kodama uses the same reliable yet powerful 155W chipset present in the Minikin Boost which also retains the hyper power saving capability of the Minikin line, providing you with up to 20% more longevity out of each charge. Not just a mod, each Boost Kodama also double as a work of art. You’ve tried the rest, now vape the best!